← Local memoir writers: help me decide! I’m excited to share that I’m the guest blogger today on the excellent blog and podcast, AppalachianHistory.net, curated by fellow West Virginia ex-pat Dave Tabler: http://bit.ly/1mYg79k. 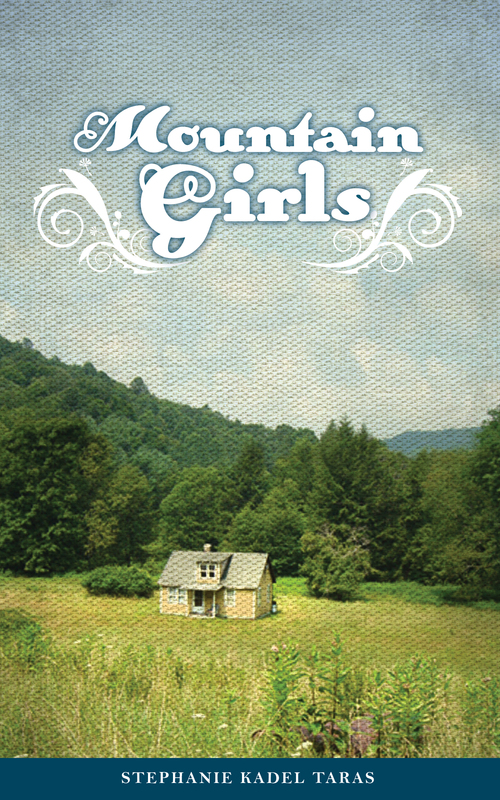 The blog post includes a new short piece about one of the stops on my West Virginia book tour this past May and why I wrote Mountain Girls, plus an excerpt from the book. This guest blog is a real privilege, as Dave’s website is a rich trove of quality work from Appalachian writers and historians. I’m humbled to be in such company and honored that Dave included me. In addition, I have made an audio recording of the first chapter of Mountain Girls—just me reading my story. If you wanna hear it, the free audio is now available on my website: http://www.timepiecesbios.com/mountaingirls.htm.